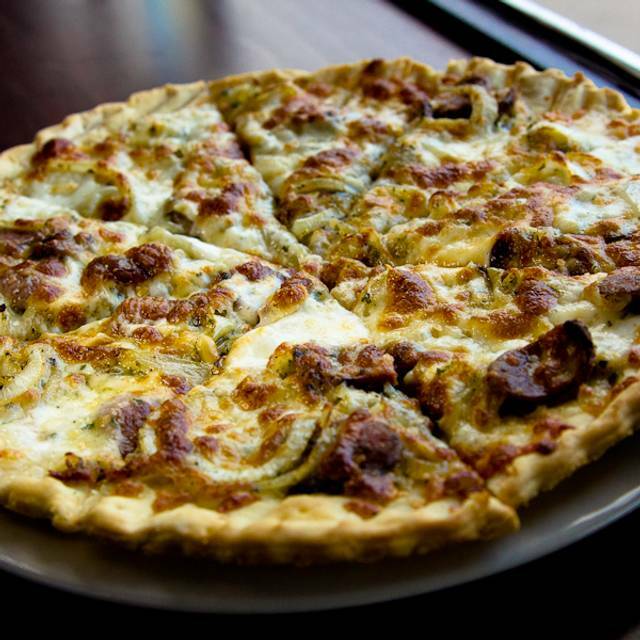 You must make reservations at least 5 minutes in advance of the time at Nonna Silvias Trattoria and Pizzeria. Go to www.nonnasilvias.com for details. 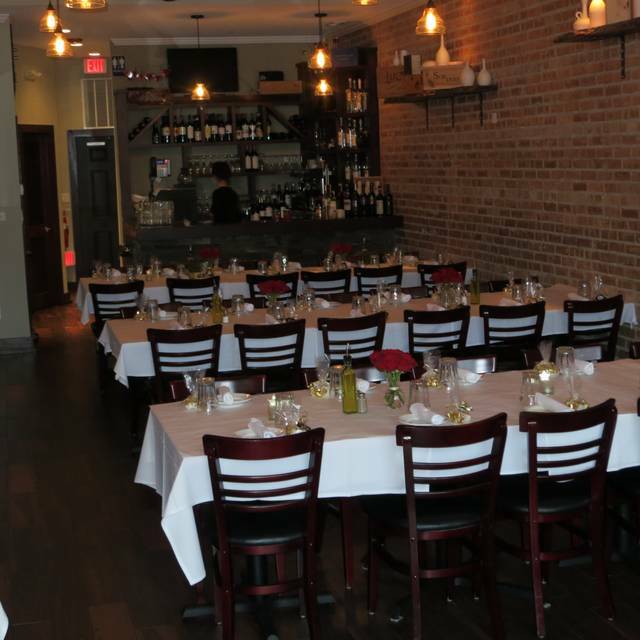 Nonna Silvia's is a popular neighborhood restaurant nestled between Park Ridge and Edison Park. 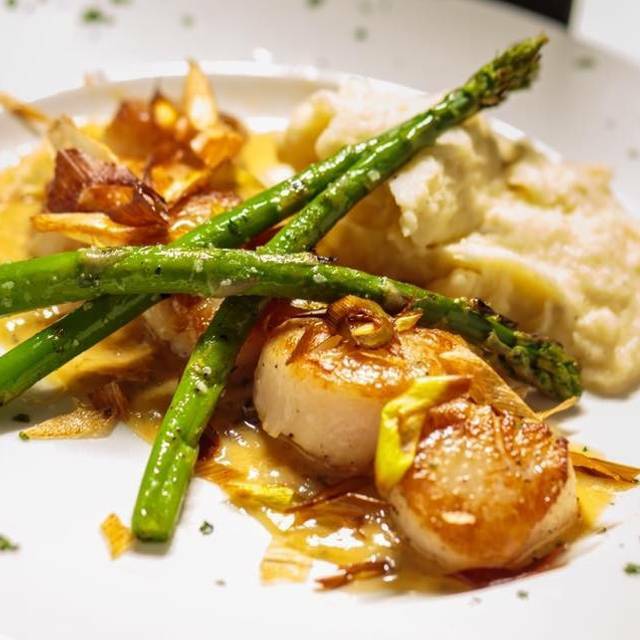 Family owned for nearly 17 years, Chefs Steve & John have been cooking authentic, regional Italian cuisine (from central Italy) since opening the restaurant. Inspired by and named after their grandmother, Silvia Giannini, Nonna Silvia's offers homemade pastas, fresh seafood, specialty pizzas, and a choice selection of local, Midwestern meats. We feature a collection of more than 60 wines (many of our wines are award-winning, Wine Spectator rated) from all over the world as well as craft beer and signature cocktails. Our restaurant has a warm and intimate Tuscan ambiance and a popular outdoor patio. 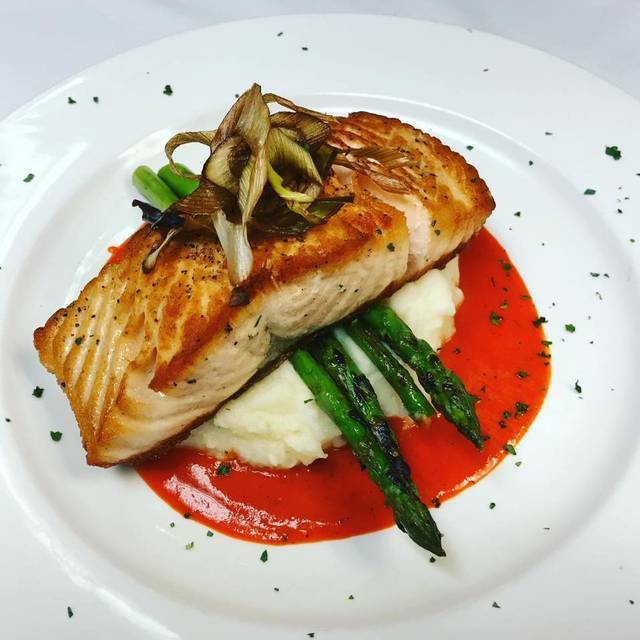 Come and join us for a memorable meal and experience! Ordered from the specials menu and was not disappointed. The arancini was great, my entrée was too. Service was outstanding as always. This is my favorite Italian restaurant and I think one of Chicago's best. We have been to Nonna Silvia's many times and it is always good. The servers are friendly and they are knowledgeable about the menu. The food is consistently good. I love the gnocchi and my husband loves the Mediterranea pizza. There is convenient street parking right in front of the restaurant. Great neighborhood restaurant! 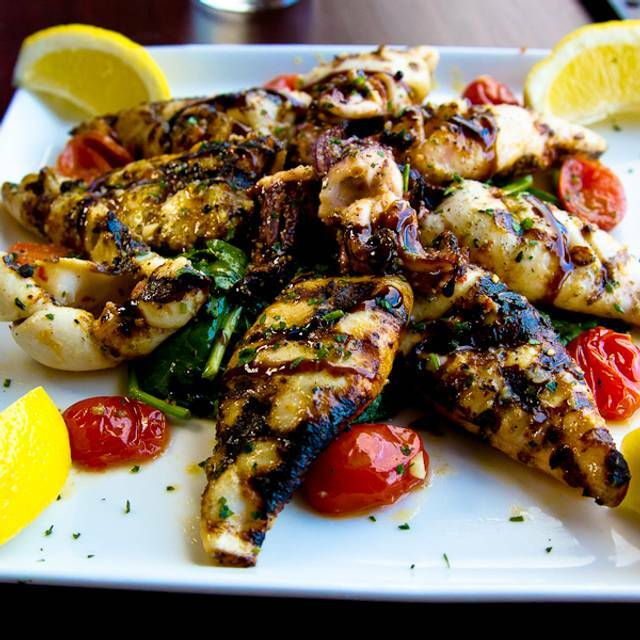 Nonna Silvias has become our "go-to" for good Italian food. Their pasta specials are usually fabulous, as are their usual menu items. They have a very good selection of wines as well. Nonna Silvia’s should be on your radar if you stay at a hotel near O’Hare. I lucked out during Park Ridge Restaurant Week, there were four course specials. I enjoyed the bruschetta, a salad, salmon with sweet potato fries, and gelato. The salmon was perfectly cooked and the sweet potato fries were the best I have ever had, light and crispy. If you don’t have room for gelato, as was my case, you can take it with you. Thank you for a fine meal. I will be back! 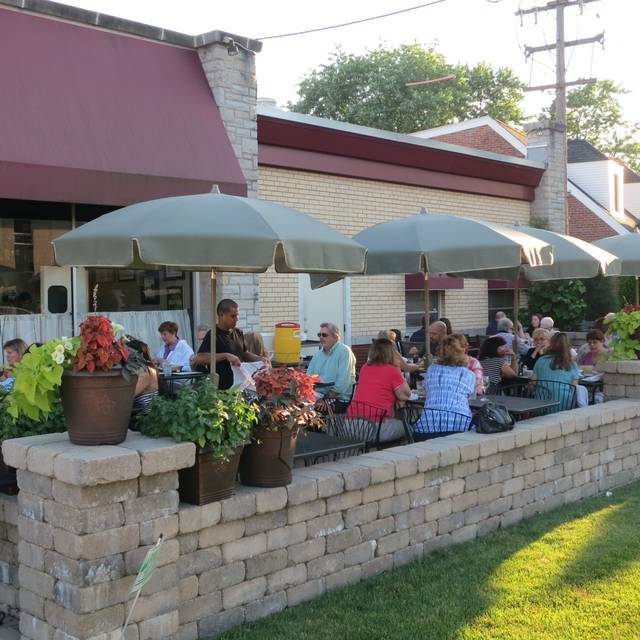 This is a neighborhood gem on the north side of Park Ridge, just across the street from Edison Park serving gourmet quality food provided by outstanding service. The Lamb Shanks special was beyond delicious as I enjoyed and savored every bite. My dad said his pork chops we're the best he's ever had and my wife ate more of her pasta dish than I've ever seen her eat before. The service was attentive but not overbearing - just how we like it. This was our first visit here and we will definitely be back! Good place for a date night. Prices were a little on the high side. We loved our server—knowledgeable and friendly. I haven’t had such wonderful sacchiatini since I was in Northern Italy. As always the food was excellent. A trout special had wonderful flavors and the filet medallions were tender and perfectly cooked. And the service is always so pleasant and competent. Food was excellent as always. And the coconut passion fruit cheesecake was genius! Nona Sylvia’s is a neighborhood gem; only wish it was in my neighborhood! Park Ridge residents are truly fortunate. The decor, ambience & staff are ensure a pleasing dining experience but what guarantees excellence is the superior kitchen . All the freshest ingredients, exquisitely prepared and presented. Between three of us , we covered white fish ( flaky, light & delicious ) , perfectly grilled skirt steak & my favorite - light & beautifully made ‘pasta purses’ filled with aromatic & seasoned minced mushrooms. Just divine. Generous portions. Equally impressive dessert offerings. God wine selections as well. Lovely quaint setting with good service. Food was excellent!!! Will be back the next time we are in the area. Wait staff was extremely knowledgeable and attentive. Food was outstanding and very fresh. Have told several friends about it! It’s was a nice experience. The staff was really great and so was the food. Truly enjoyed our dinner & service!!! Great spot for a meal with friends or a date. Friendly staff and great food. Nonna Silvias is consistently a good restaurant. The homemade pastas and sauces are very good. The portions are ample. Service is attentive. Great place and glad that they take reservations since it is always busy. We have never been disappointed with Nonna Silvias, and dinner last Saturday was no exception! 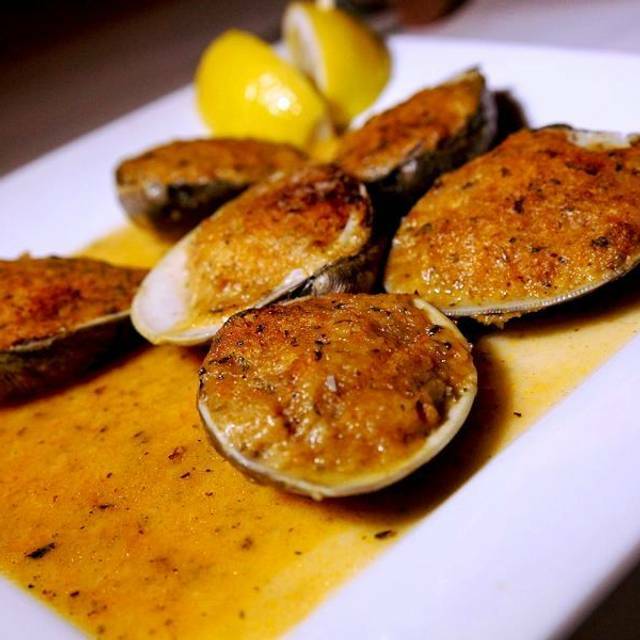 We started off with a dozen baked clams (which were outstanding!! - no too much oil in them so the bread crumb stuffing was moist but crispy), and had there white pizza, rotollo, and linguine and clams. There banana cream pie dessert in the mason jars was fantastic. The atmosphere is good, but the place gets very noisy when busy. Note this isn't an issue as the food is so good. The service was good overall, but there were longer than anticipated periods where the server was taking care of tables in the other room. Perhaps they were short staffed. Nonetheless, a great overall dining experience! We were a group of 9 and everyone enjoyed their meal very much. We had a variety of dishes and all enjoyed what they ordered - I had veal saltimbacca and my husband had chicken vesuvio. Yum! All who had pasta dishes enjoyed them alot. 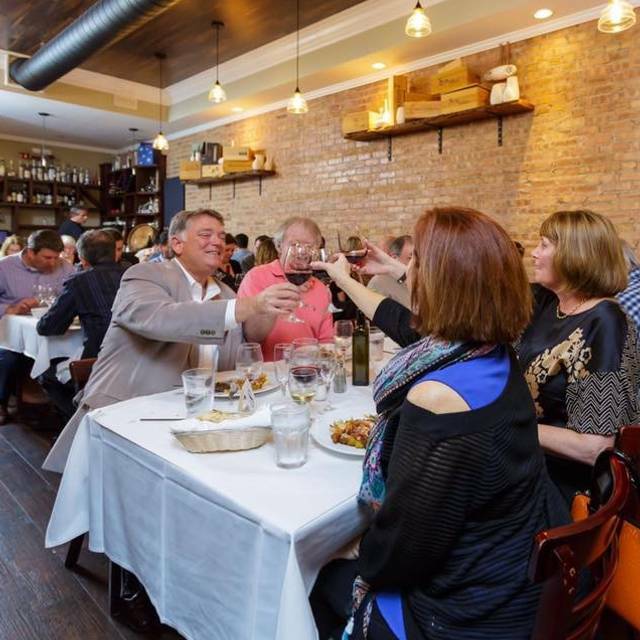 Nonna Silva’s is a great little Italian gem in Park Ridge. The food was superb and the service was outstanding. The food was bursting with flavor and excellent all around. The only thing preventing me from giving five stars was that my meal was lukewarm. It may have been prepared first but it was still delicious! My wife and I went for a date night. We were seated right away even though we were a little early for our reservation. It was pretty busy the whole time too so maybe we lucked out. 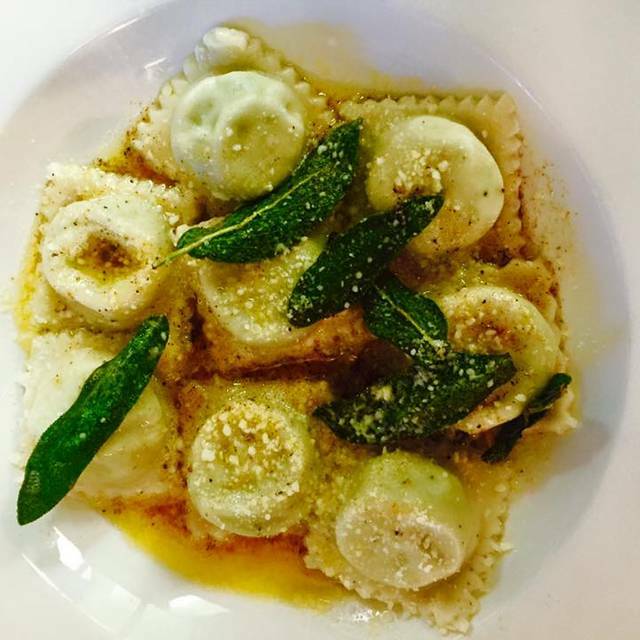 My wife got the house made gnocchi and I got a weekly special (ravioli di aragosta). The food was very good! The service was good too and the pricing was excellent. We got an appetizer, two entrees, and 4 glasses of wine for about $100. My only piece of criticism is that the seating is a little too intimate. They do a great job maximizing the space in the restaurant but I would like it there even more if they removed a couple tables to allow more space between seats. Totally worth a visit for anyone who hasn't been. Nonna Silvias is not an inexpensive restaurant nor is it an overly priced one. You will pay 20 to 30+ for an entree not including appetizers, drinks (all about $10), etc etc. With all that said, the food is I credibly delicious, the place is nice, and service was excellent. Date night for my wife and myself. We haven’t been to NS for quite some time and thought it was time we did. Just as we remembered. Excellent food, outstanding staff (Mark is the best). We plan on returning very soon. One of our favorite places to dine. Great food, good wine selection and fantastic service. Staff treats you as family and is alway welcoming with menu selection choices. Great place! Everything was good, the. Food is always outstanding! This is one of our favorite places for good Italian food, with lots of great pastas and entrees. The staff is always great also. Always delicious food and wonderful service. One of my favorite neighborhood restaurants. The food and service were wonderful as always--eating here is like visiting friends. Wait staff gave us time to consider our order and were knowledgeable in their wine and food recommendations. We will return again and again. The food is always excellent. However, to charge $25+ at a traditional Italian restaurant and not include a dinner salad etc. is poor value. Our favorite neighborhood place. Great food, and great service.